We love visiting Ohio's Amish Countryside. It is one of our favorite places in Ohio. This beautiful place located in east-central Ohio is surrounded by rolling hills. 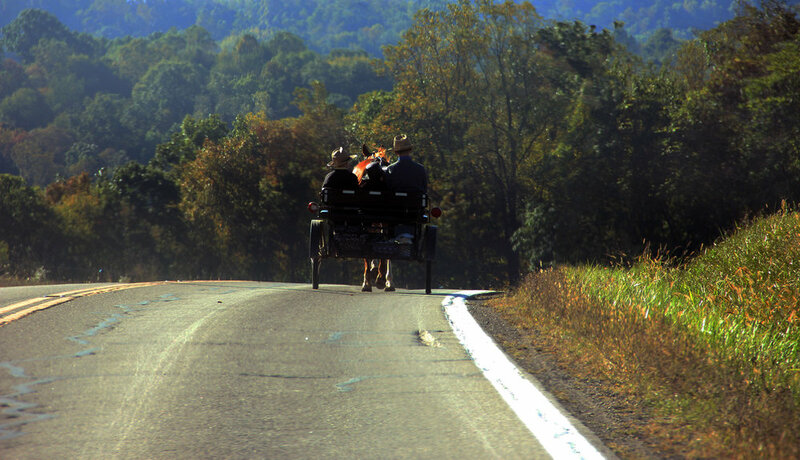 Ohio's Amish Country consists of multiple neighboring counties and is home to more than 40,000 Amish people. During our recent visit to Ohio's Amish Country, we discovered the Wallhouse Hotel in Walnut Creek. This hotel is a little piece of luxury located right in the middle of Amish Country. With balcony views of the countryside and a short 2 minute drive to the best food around, this hotel easily became one of our favorite places to relax and unwind after exploring the region. Who knew that one of highest rated hotels in the US is located in Ohio's Amish Country? We were exhausted after days full of exploring the region, so the big comfy beds the Wallhouse offered welcome solace. This peaceful place features several lounges where guests can relax, indoor and outdoor fireplaces, a pool & hot tub, and a breakfast buffet! We loved our stay and we will definitely be back. The Wallhouse was even kind enough to provide a code for Ohio Explored followers! Enter code OHEX when you book at The Wallhouse Walnut Creek and you will receive a surprise in your room! This region has some of the best homemade food in the world! The famous Der Dutchman restaurant is located just down the street from The Wallhouse. Many of the restaurants in the area feature home cooked traditional Amish food. Yum! We visited The Chalet in the Valley where we had delicious German food! German food is common among Amish due to their Dutch German hertitage. There are several markets that sell locally made goods. Troyer's Country Market is one of our favorite Ohio Made markets! Oh and if you love Cheese, Ohio's Amish Country is a must visit! Every few miles there is somewhere to taste locally made cheese. Yes, please! Ohio's Amish Country is also home to some of the world's best craft malls and antique stores. Make sure to get your shopping done early in the day, because most shops and restaurnts close by 6pm and many are not open on Sundays. 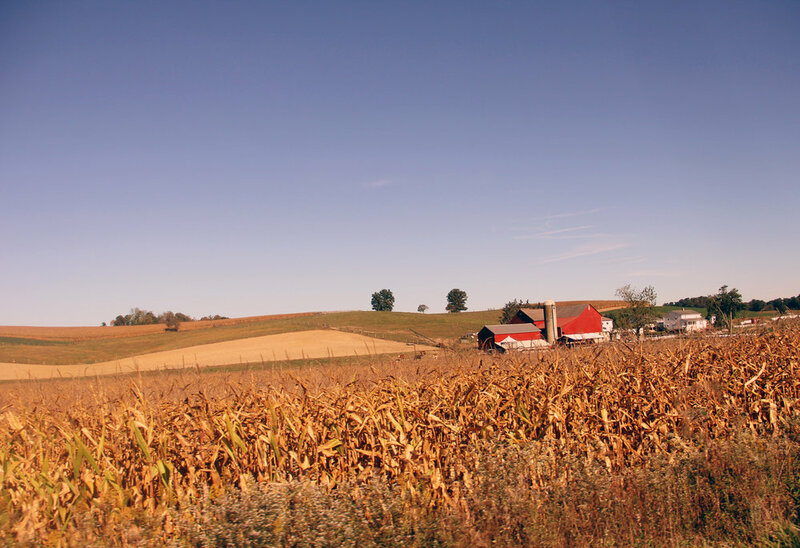 Ohio's Amish Country provides endless opportunities to explore. We keep returning time and time again. We look forward to our next trip to this amazing part of Ohio!